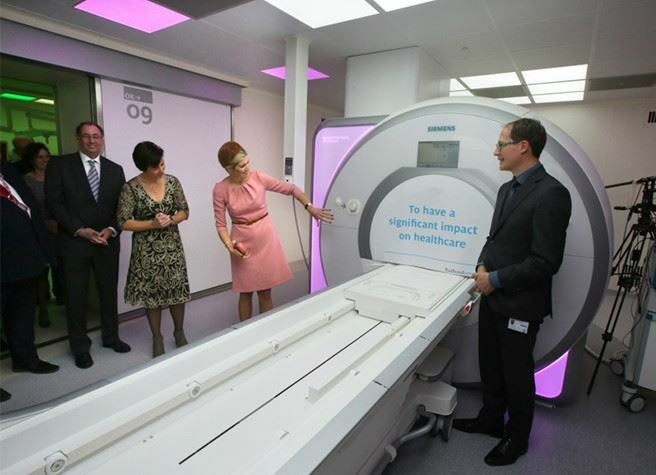 The Medical Innovation and Technology expert Center (MITeC) of the Radboudumc is a platform that aims to stimulate and facilitate multidisciplinary collaboration and technical innovations for the development of demonstrably better and more affordable healthcare. 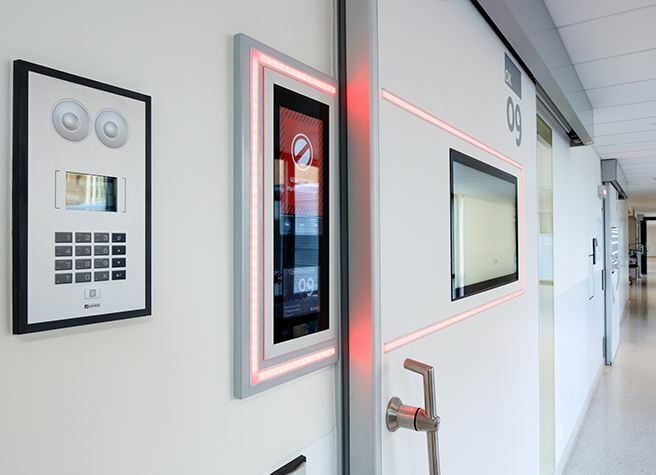 Together with the Radboudumc and Bender, Metaflex has developed the Metaflex Intelligence for the MITeC. 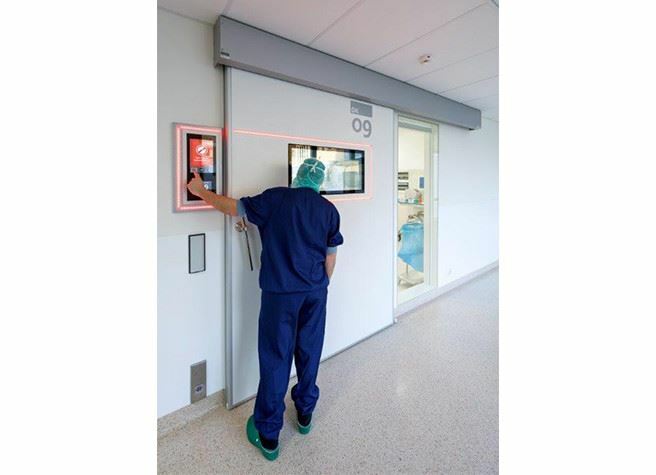 This innovative door system provides a warning of what is going on behind the door when someone wants to access the OR. Read more about this unique concept here. 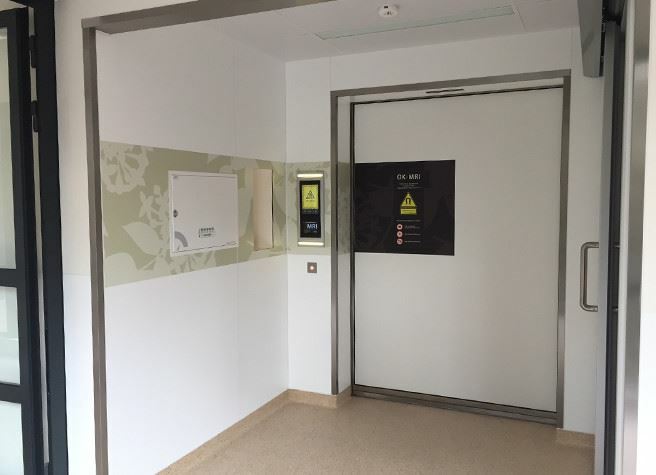 In total, 12 sliding doors have been delivered to the MITeC, amongst others for the Hybrid OR and the MRI space, of the types Metaflex Intelligence, Metaflex Medicare (radiation-proof) and Metaficient.